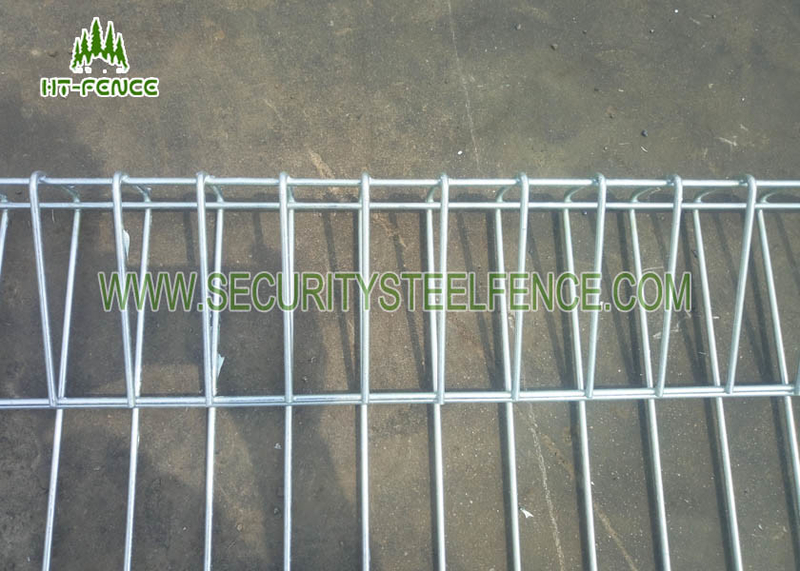 BRC fencing is a kind of normal welded wire mesh with special edge treatment.It is rolled at the top and bottom which makes each individual panel perfectly rigid and eliminates the need for tensioning. 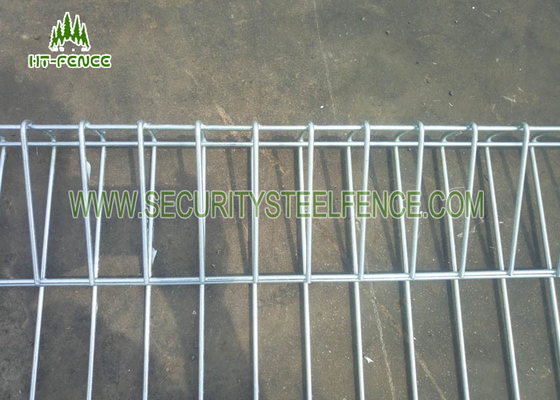 The fence is manufactured from high tensile strength steel wires welded together by electrical fusion to ensure accurate panel and mesh dimensions. Panels can be replaced individually and can be customized to various standard heights and different widths per project requirement. Surface treatment Electric galvanized, Hot-dipped galvanized, PVC coated, Powder coated. we have our own factory and workers, all the products are made with advanced machines and experienced workers. Quality is our culture. nothing is more important than quality. Two kinds of posts can be applied for BRC fencing as above different sizes.